Barriers, guard railings and guards are all improved in versatility and aesthetics when made from Webnet by Jakob®. Using the modular style frame system, the finished product has varied uses to fit design solutions. 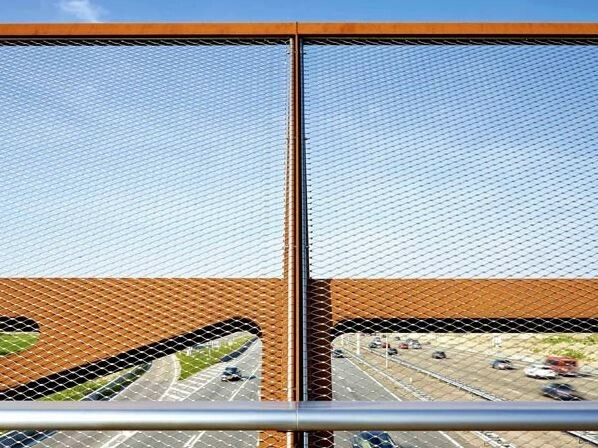 Due to its open mesh weave, the frames provide unobstructed views and thus a safer option for barriers compliant with the Building Code of Australia. With customisable sizes available to suit every need, the Webnet Stainless Steel Frames by Jakob® are a versatile and appealing product created to provide safety and be a solution to design needs.